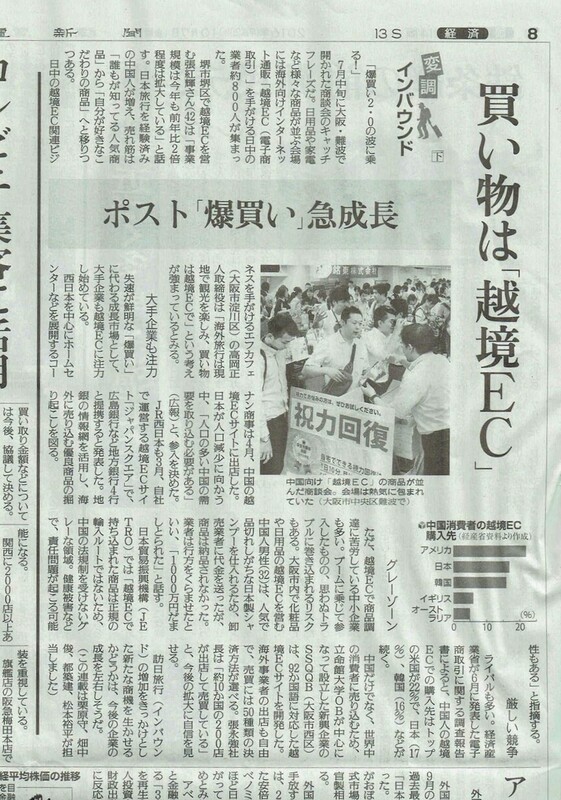 【Media publication information】 wBuyBuy was introduced to the top newspaper in Japan. – SSQQB Inc. wBuyBuy, Anyone can sell to the world easily! 2016.10.7 Mon, wBuyBuy was introduced to the top newspaper, Yomiuri in Japan. Founded in 1874, The Yomiuri Shimbun has the largest circulation in Japan at 10 million. Reliable stories are reported quickly from 296 bureaus in Japan and 27 general and regional bureaus overseas as of April 2014. The Yomiuri Shimbun is also the official newspaper partner of the Japanese Olympic Committee.